John McKenzie was appointed as Legal Services Commissioner in March 2015 for a period of four years. The Office of the Legal Services Commissioner receives complaints about solicitors and barristers practising in New South Wales and strives to improve the ethical and professional behaviour of legal practitioners. John is a respected senior criminal lawyer with more than 36 years’ experience, particularly for Aboriginal people. 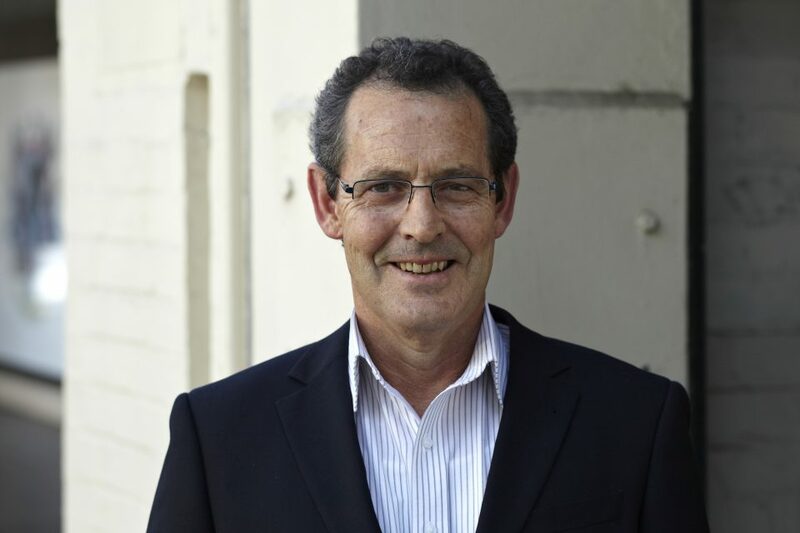 Prior to taking up the position of Legal Services Commissioner, John was the Chief Legal Officer of the Aboriginal Legal Service (NSW/ACT) for nine years. John has held senior positions in Legal Aid NSW and has worked in a suburban, generalist law practice. He was a principal solicitor at the Royal Commission into Aboriginal Deaths in Custody between 1987 and 1991 and in the years that followed he remained committed to ensuring its recommendations were implemented.